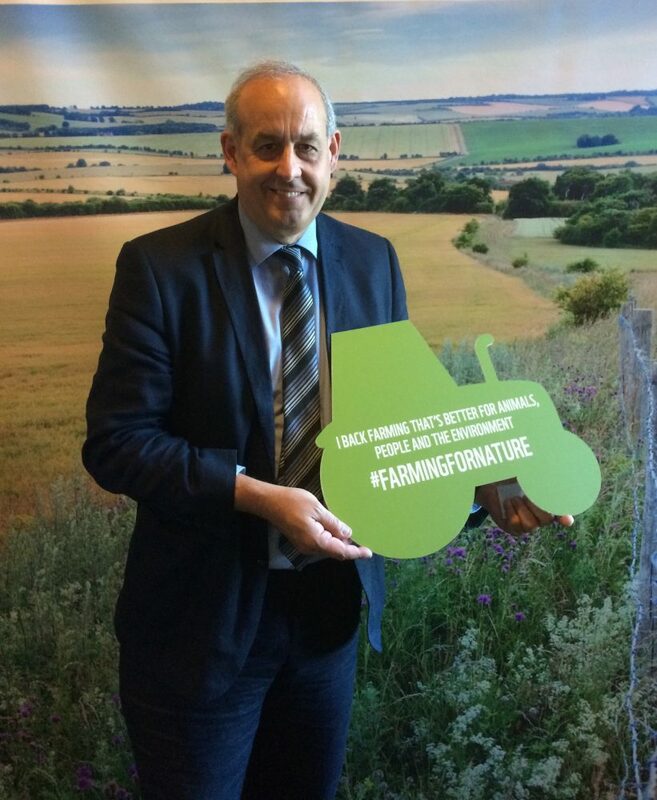 It was a pleasure to meet people from the farming community in Parliament this week. We were able to discuss their concerns over Brexit and what will replace the Common Agricultural Policy when we leave the EU – this is the mechanism that gives farmers financial support keeping prices at the till down. We also talked about how we can become a leader of the world when it comes to sustainable farming. We need to make sure that the intensive farming techniques that we have developed do not undermine the natural environment long-term so that we can protect habitats for struggling species – such as bees.